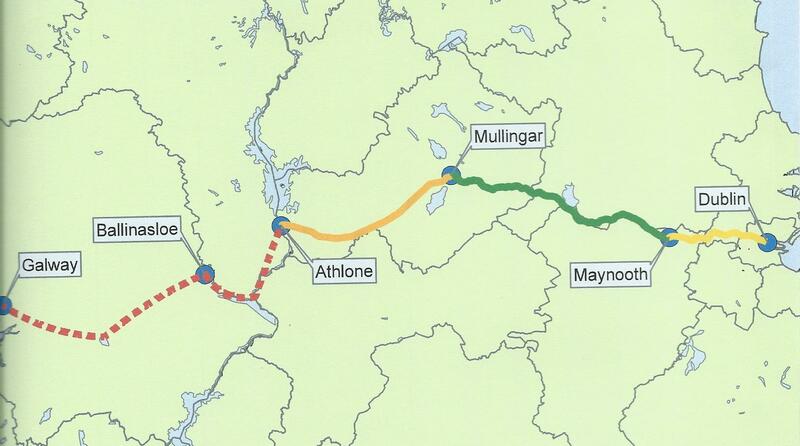 Work on the Royal Canal Way (Royal Canal Greenway) is practically completed from Maynooth to Longford. 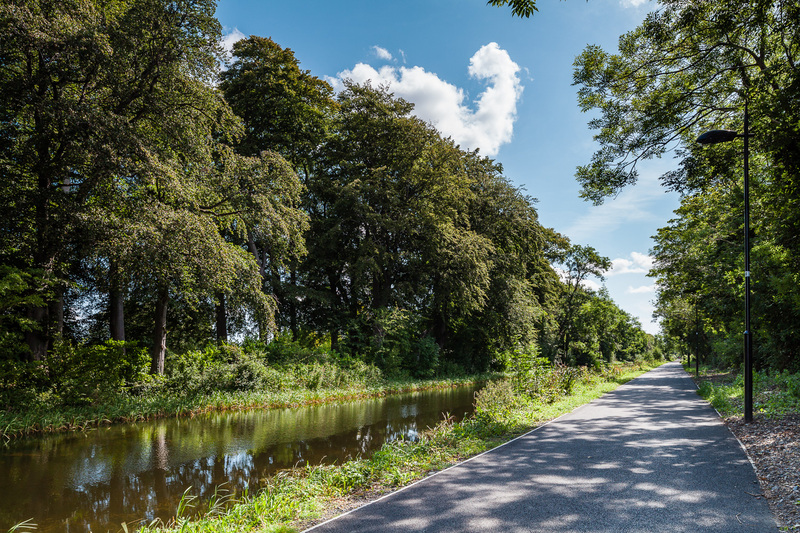 Full completion is envisaged for 2019 and will offer a first-class multi-purpose off-road walking and cycling link from the river Liffey in Dublin, through Counties Dublin, Kildare, Meath, Longford to Cloondara on the River Shannon. 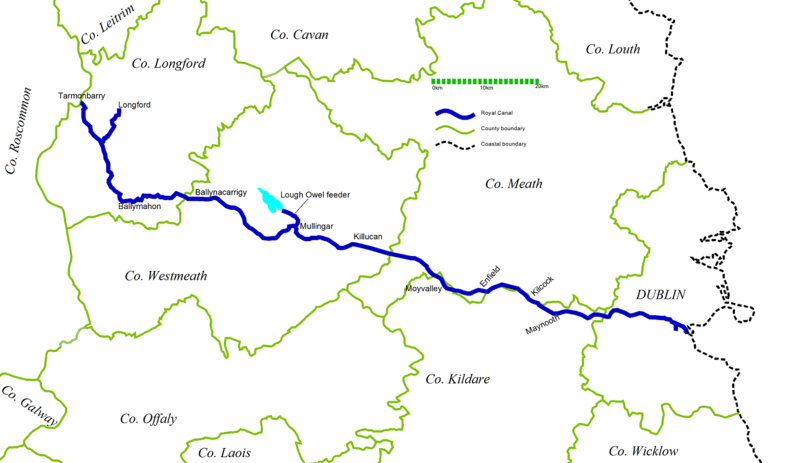 Currently the route is passable from Maynooth to Longford with only 2 sections remaining to be fully surfaced (about 2km from blackwater aquaduck to Moyvalley and about 5km from Ferrans Lock to Cloncurry Bridge). Fingal: Ashtown, 10th lock to 12th at Castleknock; 2.5 km. Kilmore Bridge to Moyvalley Bridge (Fureys Public House) (Mar 2019): works are ongoing on the South bank side of the canal to create a surface suitable for cycling. This section of the Greenway is due to be completed in May/June 2019. The Royal Canal Way (Walking Route) on the North bank side is unaffected – for walking only. Scally’s Bridge to Webbs Bridge – works are ongoing on the North bank side of the canal to create a surface suitable for cycling. This section of the Greenway is due to be completed in May/June 2019. The Royal Canal Way (Walking Route) on the North bank side is unaffected – for walking only.